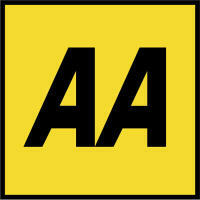 The AA is one of UK's best known and most trusted brands, and the country's largest breakdown cover organisation. With over 40% of the market, the AA responds to an average of 10,000 breakdowns every day. Overall revenue reduced 0.4% to £963m. However, revenue in Roadside Assistance rose 1.8% to £724m, while, as expected, income from Insurance Services, Driving Services and Ireland declined.